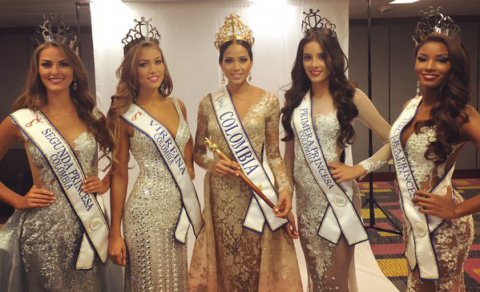 Andrea Tovar Velásquez , 22, was crowned Señorita Colombia 2015/2016 last night in Cartagena. She is the second woman from the state of Chocó - and the second Afro-Colombian woman - to win the prestigious title (Vanessa Mendoza Bustos was the first in 2001). 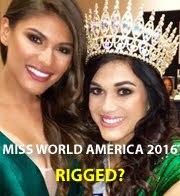 Andrea was crowned by outgoing queen Ariadna Gutiérrez who will compete in Miss Universe 2015 in Las Vegas on December 20th. Andrea will now represent Colombia in Miss Universe 2016.